Parenting a child with anxiety or OCD can be confusing, overwhelming and lonely. If you have a child struggling with anxiety or OCD, you most likely have read one of Dawn Huebner’s books. Dawn Huebner is an anxiety expert and best selling author of What to Do When You Worry Too Much and What to Do When Your Brain Gets Stuck. Her new book Outsmarting Worry offers kids a wonderfully in-depth approach on how to beat their anxiety and/or OCD. 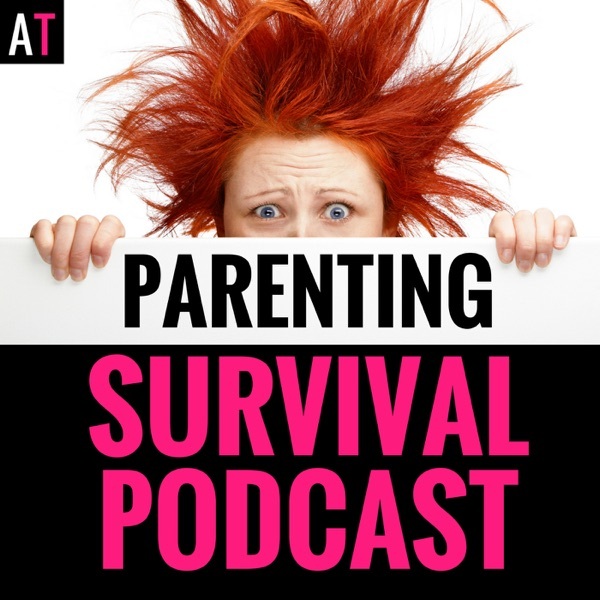 Listen in as I talk to Dawn Huebner about her insights on how to parent kids with anxiety and OCD. The post PSP 041: Interview with Author Dawn Huebner, Anxiety Expert and Author of What to Do When You Worry Too Much appeared first on AT: Parenting Survival for All Ages.